Is Runway Magazine a real magazine? RUNWAY MAGAZINE is an American-French magazine, produced by Media Group ELEONORA DE GRAY, Headquarters based in Paris (France). Runway Magazine started in 1995 in New York, in 2010 became ultimate luxury printed edition about trends, expertise, the most talented designers, photographers, artists, architects, showing the most amazing embroideries, exquisite cuisine, luxurious spa and much much more. It is a luxury printed book. Runway Magazine, printed luxury book and digital online platform hosted on www.RUNWAYMAGAZINES.com, exists on two languages : English and French. Who is Editor-in-Chief of Runway Magazine? Editor-in-Chief of Runway Magazine is Eleonora de Gray, CEO and founder of this magazine and Media Group ELEONORA DE GRAY. Executive Director and Director of Production Guillaumette Duplaix. Can I subscribe to Runway Magazine? No. This RUNWAY MAGAZINE a luxury magazine, so there’s no online subscription, or on-line versions of the magazine. Since few years “runway” became a very popular term, and many online magazines and blogs with this name popped up on internet and social media. We would like to leave to bloggers blogging, and keep our ultimate luxury corner. 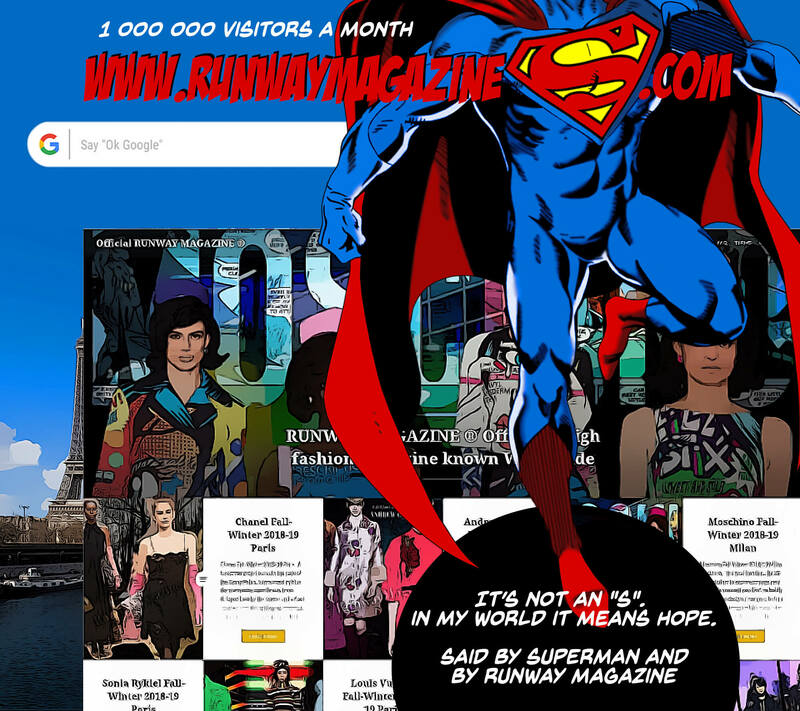 Runway Magazine isn’t “self-printed” magazine available to all bloggers on online services. What makes Runway Magazine a luxury magazine? For more than 10 years Runway Magazine printed on finest paper, we use most expensive printing machines to bring the best color quality to our readers, we reproduce profound images of great fashion designers and photographers. We create vision, we make trends, our style in presenting you the best of the best is UNMISTAKABLE! Where Runway Magazine is distributed? Runway Magazine distributed in USA in lines of Barns and Noble and Nook. In Europe in lines of WHSmith and Public Drugstores. Please see more details in our Press Kit available on Services page. If you don’t have a store near you, please contact us directly, and we’ll gladly send you a latest issue available. Does Runway Magazine exist online? 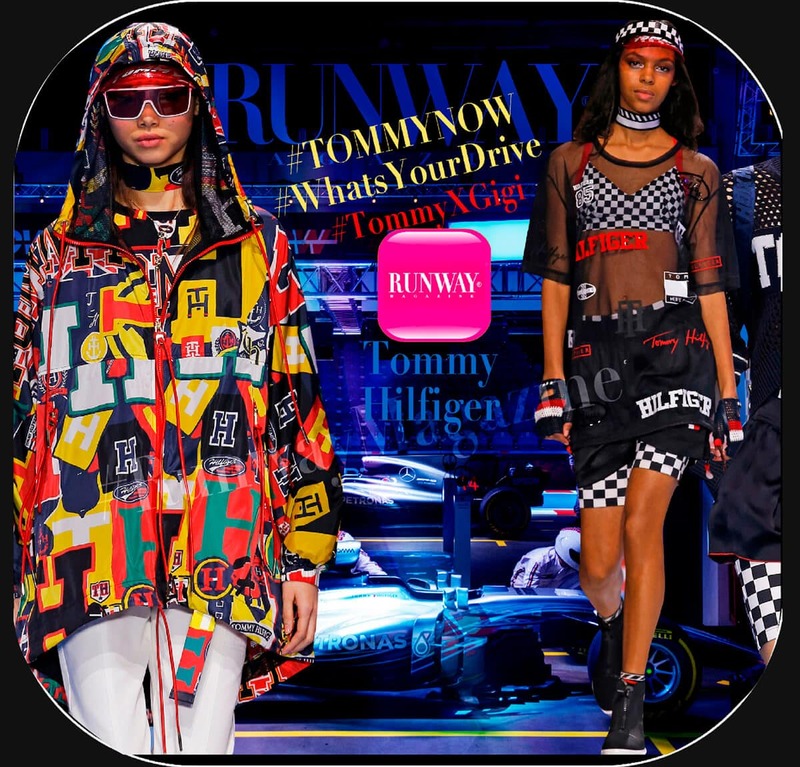 You can obviously keep connected to RUNWAY MAGAZINE on social media networks and read news on our application available on Google Play and Amazon. You can follow us on our social media networks and watch latest news, see comments of great designers, and express your opinion. There are many things to see : we have Teddy Runway, a sweet stuffed bear who’s travelling and participating at all fashion weeks, we have Capsule Collection of tote bags and hoodies available in our online store, we have special personalized books for you and your loved ones about fashion history. You’ll never get bored with us – there’s always something to see. RUNWAY MAGAZINE produced by Media Group ELEONORA DE GRAY. It is one of the commercial products of Media Group. Media Group Eleonora de Gray isn’t a publishing house. MEDIA GROUP specializes on branding, marketing, strategy, image consulting, and media production. One of worldwide known products is Runway Magazine designed to show and distribute most unique pieces, savoir-fair and expertise. What other products of Media Group ELEONORA DE GRAY?